South Dixie Animal Hospital is a quality animal hospital that offers many services located off South Dixie Hwy. South Dixie Animal Hospital is well known to the South Florida area for providing expert animal healthcare services. Our veterinarian hospital has been established in the South Florida area for many years now. There is no job too big or too small, we take care of them all. 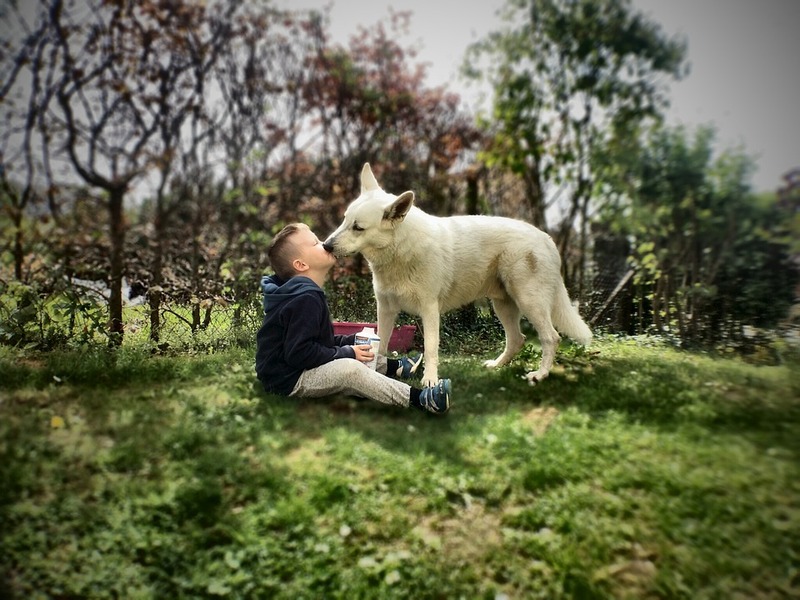 When your pet needs quality service it can depend on you can count on us. Our expert staff will help you with any questions or concerns that you may have. 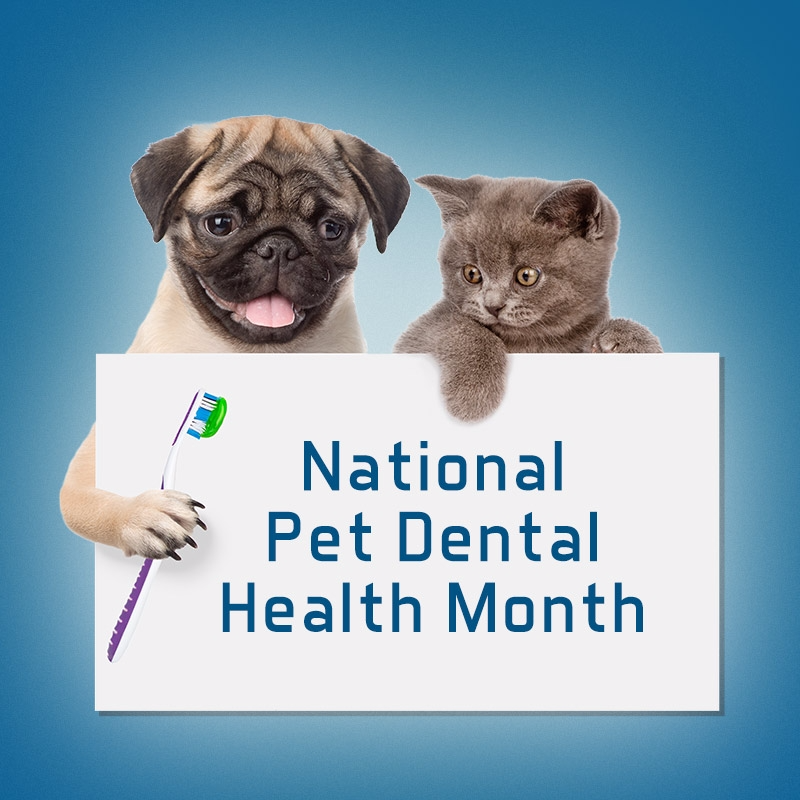 Our staff has many years of experience treating serious conditions, so no worries about the health of your pet. Our animal hospital is rated by our customers as one of the cleanest facilities in the South Florida area. 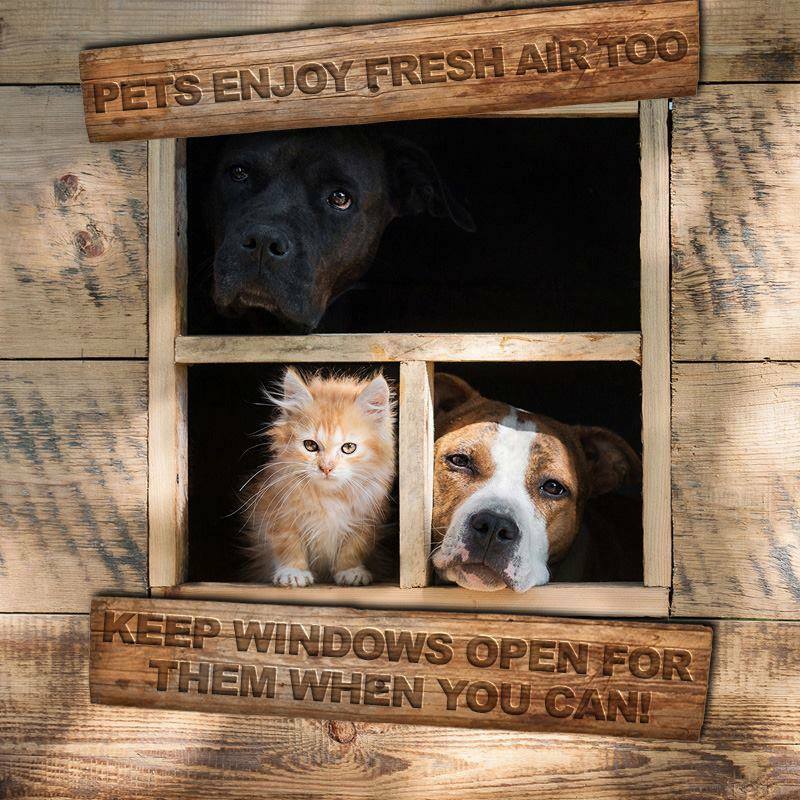 Our grounds are clean and neat at all times, giving you the quality services that you would expect from a quality pet hospital.South Dixie Animal Hospital offers plenty of parking and seating, able to cover any rush that we may experience. South Dixie Animal Hospital accepts all major credit cards, making your transactions quick and easy. 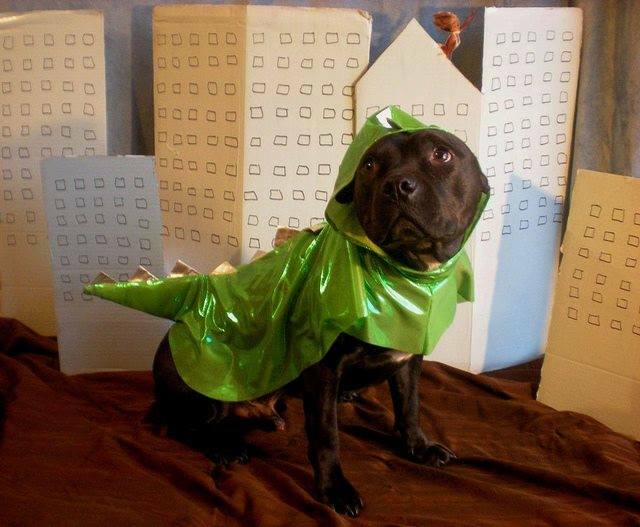 When your pet needs quality service that it can depend on call South Dixie Animal Hospital. 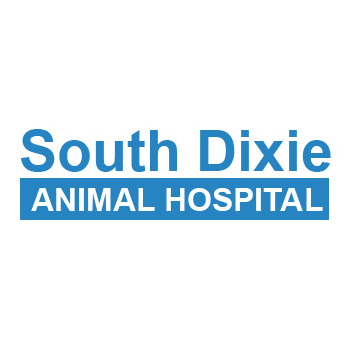 South Dixie Animal Hospital is located at 6510 South Dixie Highway. West Palm Beach, Florida US. South Dixie Animal Hospital is a Veterinarian sort of entity. This site for South Dixie Animal Hospital was designed to enhance this client's Internet presence and grow the WebPage Depot online business directory. WebPage Depot is designed for local directories and a complete business directory. This free business listing site provides a fully functional website. The WebPage Depot site blends seven social media accounts (if available), google maps, large pictures, a contact us page (protecting the client's email address), a link to the client's original website and relevant Youtube videos. Additionally, we write an original text Welcome Message.